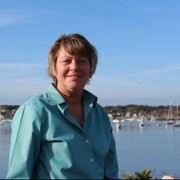 Deb Oldham is a thirty year veteran of the real estate industry on the South Shore of Boston. Deb has experienced firsthand the development and growth of the area. She is knowledgeable in local land development as well as new construction. 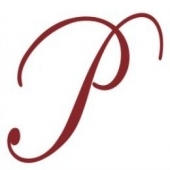 Her clients benefit from her extensive sales experience and praise her fair-mindedness in negotiations. “I am passionate about architecture and landscape, so an early career decision to be in the real estate business was a natural fit. It’s the only career I’ve had and the good fortune to enjoy it. I connect families to homes, and homes to families, while meeting some really nice folks along the way! I love what I do and hope that passion swells over to the people I work with.